Published on January 19, 2018. The National Trust prepared a submission this month in response to a permit application that proposes the complete demolition of the former brick Pressing Shed and former Engine House, and the construction of a 24-level residential tower, within the heritage core of the Former Brickworks site. Our organisation has been actively involved in the preservation of this site for three decades, including classifying the place on our Heritage register at the State level in 1988. We note that a significant amount of heritage fabric has already been demolished, heavily altered and removed from the site since it was first added to our register in 1988. It is our understanding that the adaptive re-use of the former brick Pressing Shed and former Engine House was intended to offset the construction of new built form and significant heritage impacts resulting from earlier permits at the site. As such, we believe that it is unacceptable to even contemplate the complete demolition of these buildings. 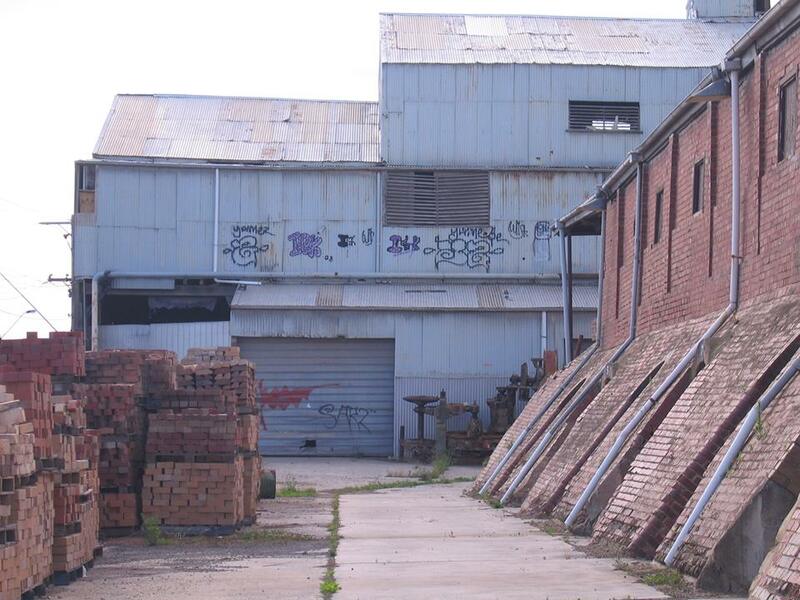 As referenced in the National Trust Statement of Significance for the place, the former brick Pressing Shed and the former Engine House are specifically identified in the Victorian Heritage Register Statement of Significance as having primary and contributory heritage significance to the site. We say that the significance of the former Hoffman Brickworks lies in the collection and cumulative whole of the retained buildings and their context, including the already heavily adapted and altered kilns, the retained chimneys, the former brick Pressing Shed and Engine House, remnant artifacts and machinery across the footprint of the site, and the surrounding land included within the extent of registration. A such, the former brick Pressing Shed and Engine House are fundamental to the significance of the place, and the demolition of these building would adversely impact the cultural heritage significance of the site as a whole. [While] the demolition of the brick pressing shed will diminish the authenticity of the site to a degree, it will not result in an adverse effect overall as the brickworks site is not comprised solely of this building (s). The National Trust strongly disagrees with this assessment, submitting that the proposal to demolish the former Pressing Shed and Engine House would have an insurmountable impact on the cultural heritage significance of the registered place, and would represent a substantial loss for both the place as a whole and the architectural landscape of Victoria more broadly. We also that the proponent’s mitigating response to this proposed demolition, specifically the creation of an interpretation centre, does not provide an adequate balance to the adverse and unacceptable impact the proposal would have on the place. 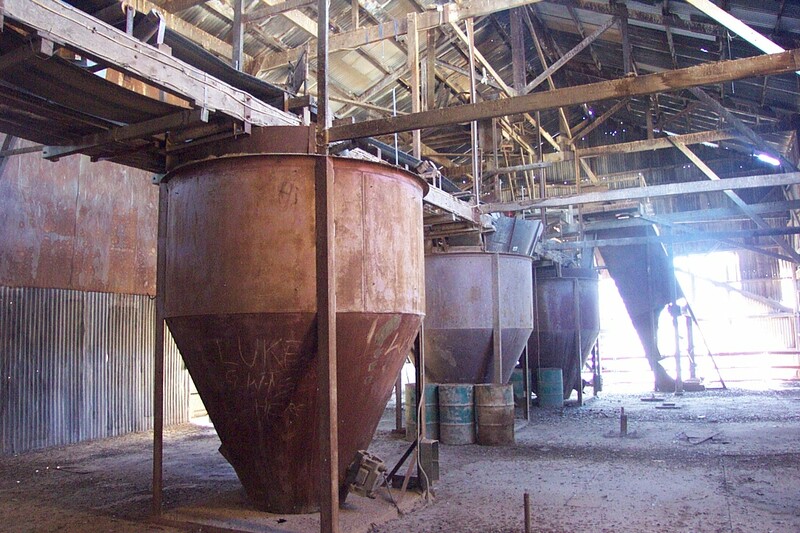 Interior of the former Brick Pressing Shed to be demolished.